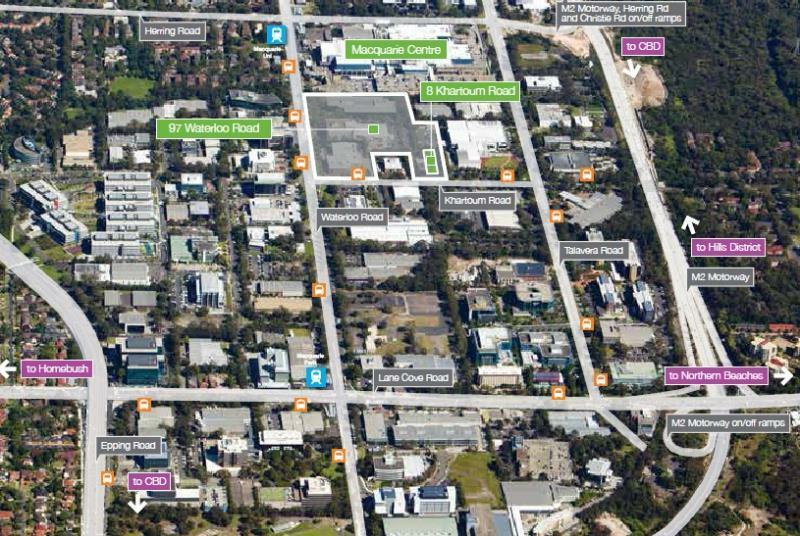 Situated in the heart of Macquarie Park in close proximity to Macquarie Centre, bus interchange and train station. Strategically located to the recently opened M2 Motorway on/off ramps at Herring and Christie Roads with easy access to the Lane Cove Tunnel, providing a direct link to Sydney’s Hills District, North Sydney, Sydney CBD and South to the airport via the Eastern Distributor. 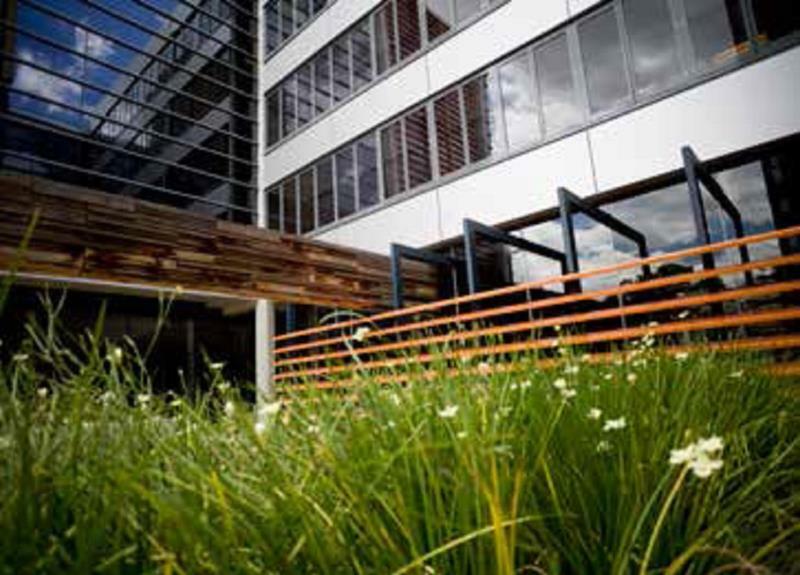 Modern six level office building that has been designed to meet Australian excellence in environmental sustainable standards, providing a high quality working environment for staff. 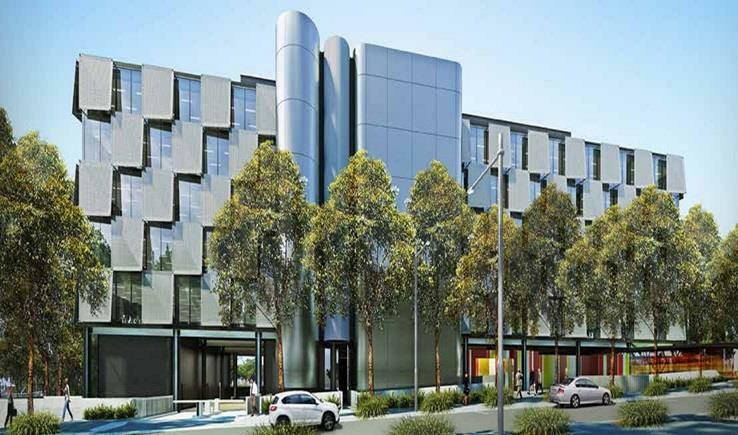 The development site fronts Khartoum Road and provides exclusive access separate from the remainder of the estate.Contemporary six level office buildinf, flexibility to customise fitout and office configurations to suit,dedicated car parking, 5 star Green Star rating 5 star NABERS Energy and Water rating.